Project Setup: 8:30 a.m. - 9:45 a.m. Opening remarks begin at 10:00 a.m. 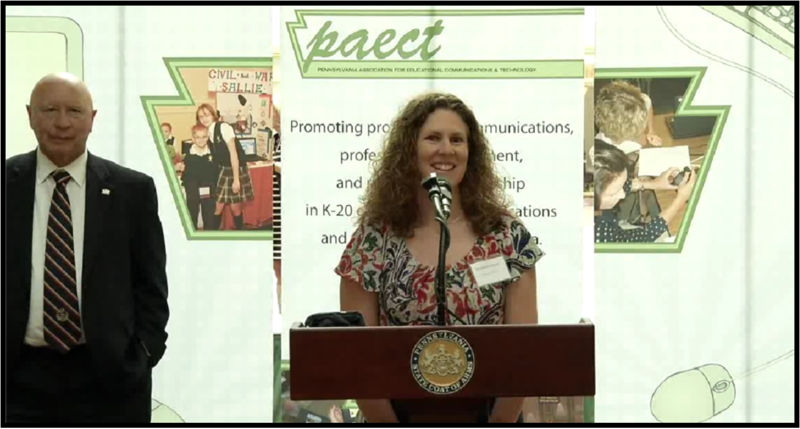 The Pennsylvania Association for Educational Communications and Technology (PAECT) is proud to announce the 27th Annual PAECT Student Technology Showcase. 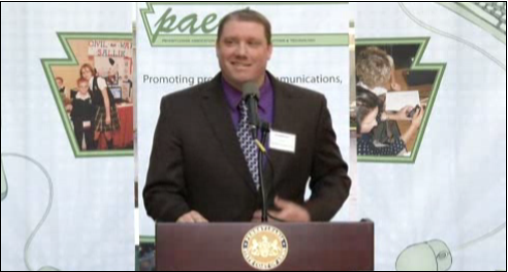 The showcase, located in the East Rotunda of the Capitol Building in Harrisburg, is held annually to present legislators and the public with the opportunity to learn how teachers are integrating technology into K-12 classrooms across the Commonwealth. 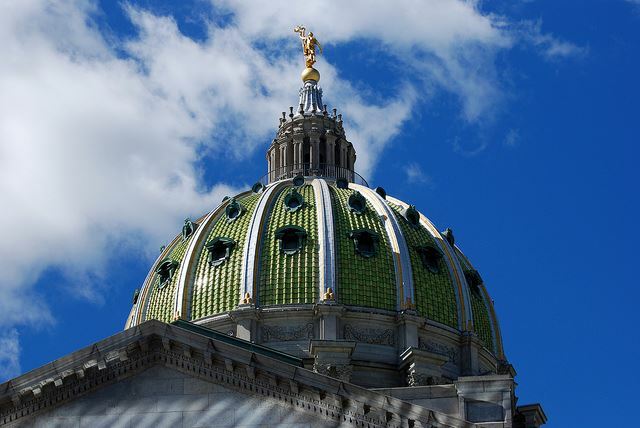 Students and teachers from Kindergarten to grade twelve from all parts of the Commonwealth will converge on the Capitol for this exciting event. The participating students will demonstrate engaging projects that utilize mobile devices, video, graphic design and robotics, animation and more. Legislators attend the event to see first-hand the importance of technology in education today and to interact with students and advisors. You are invited to participate in the annual Student Technology Showcase. If you or your school district is utilizing technology in an innovative way, this is a great opportunity to share your knowledge. Submit your application by Wednesday, March 27, 2019. The Showcase is open to everyone. Students and teachers from all schools and the public are invited to attend the showcase and view the projects. They do not need to complete an application. Just attend and enjoy the fun. The Showcase consists of informal tabletop presentations. Participants must supply their own equipment including extension cords and multiple outlets. A six foot table, school name banner and a power source will be provided. The Showcase is streamed live and available to the viewing audience via http://ccitv.cciu.org. Your students will have an opportunity to be “on air” and describe their projects. More information is provided in the Participant Information Letters. The 2016 Student Showcase has been uploaded to Keystone on Demand. We experienced an audio issue for the first four minutes and 10 seconds, there is no audio during Stephanie's opening remarks - We apologize for this. Thank you.